Producing healthy vegetables means picking the types that are best suited for your climate and soil types. The New Jersey Department of Agriculture recommends varieties of vegetables for the state of New Jersey based on productiveness, quality, flavor and disease resistance. Planting these varieties in your New Jersey garden is one step in ensuring you get the most out of your vegetables. Asparagus is a good candidate for New Jersey vegetable gardens. 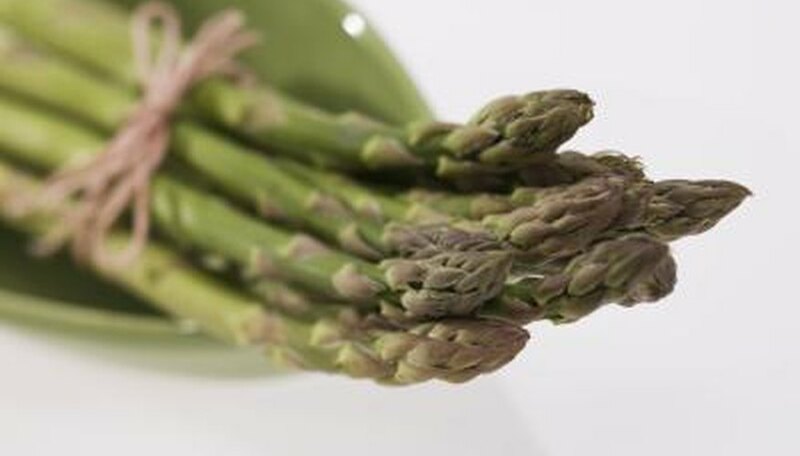 To flourish, asparagus should be planted in well-drained soil, with an optimal pH level of 6.7 to 7.0. It will not grow well in soil with pH levels below 6.0. Asparagus is a perennial crop, and can produce for up to 30 years. According to Rutgers University, the best varieties of asparagus for New Jersey are Greenwich, Jersey Giant, Jersey Prince, Jersey Knight, Jersey King and Jersey General. 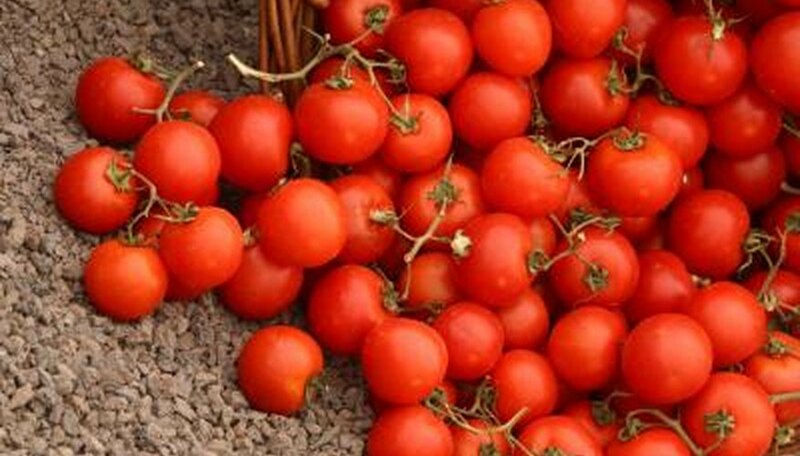 Tomatoes should be planted in well-drained soil with pH levels of 6.0 to 6.5. They need at least eight hours of direct sun each day. The plants are sensitive to frost, and will be killed if temperatures go below 32 degrees Fahrenheit. Ensure your plants receive at least one inch of water a week. Rutgers University recommends multiple varieties for New Jersey gardening. Early varieties include Quick Pick, Jet Star and Pik-Red. Mid varieties include Floramerica and Celebrity. Late varieties include Supersteak--a jumbo variety, Supersonic, Mountain Pride and Ramapo. 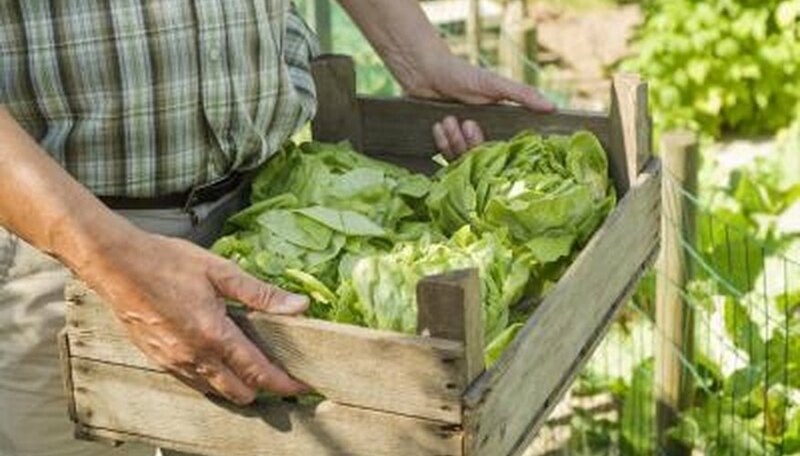 Lettuce is considered a cool weather crop and can be planted early in the spring. It will survive the first frosts of fall and winter. It also requires less time in direct sunlight than many other vegetables. Four to five hours a day is sufficient. Most lettuce varieties mature from seed in 50 to 70 days. Rutgers University recognizes several types as optimal for New Jersey. For Butterhead lettuce, choose Summer Bibb, Buttercrunch or Dark Green Boston. Looseleaf varieties include Ruby, Salad Bowl and Grand Rapids. For Romaine lettuce, Rutgers recommends Parris Island Cos.
Amy McClain has worked as both a feature writer and a copy editor for a prestigious daily newspaper. She also enjoys writing as a hobby and takes creative writing courses in her free time. She has worked in sales and marketing for a wireless company for over seven years. What Vegetables Will Grow in San Francisco?